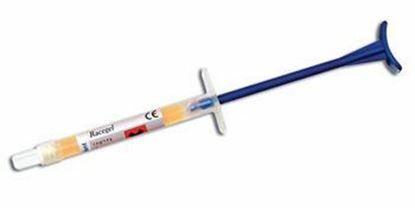 Thixotropic, 15.5% ferric sulfate hemostatic gel in convenient prefilled syringes. Provides effective tissue management when completing impressions, restorations and crown and bridge procedures. 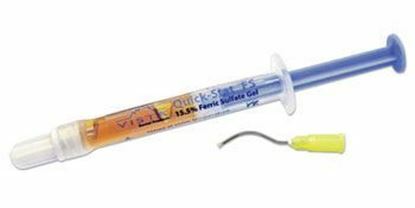 25% aluminum chloride gel - syringe-dispensed. absorbs crevicular fluid throughout the impression taking process. Contains: 3 x 1.4g syringes, 30 dispensing tips.